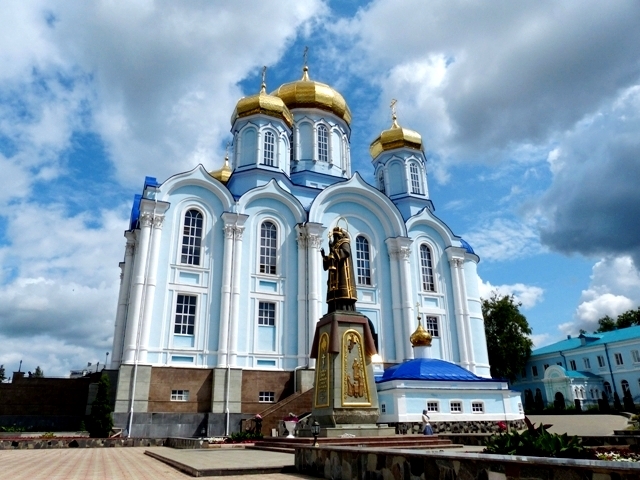 Lipetsk is a regular modern day industrial city without any significant historic sights. 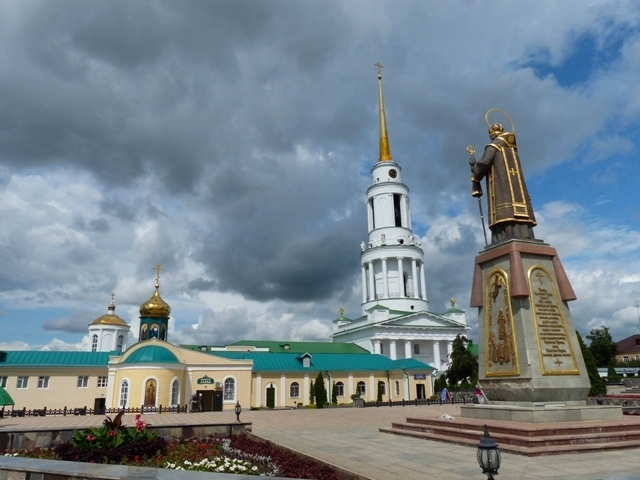 The monument to Peter the Great implies that Lipetsk was founded during his rule and by his decree. Actually Peter ordered to build metallurgical plants in this place in 1703. Lipetsk allegedly has more fountains per capita than any other town in Russia. The Laguna Hotel is a good place for a comfortable stay in Lipetsk. The town of Yelets located 80 km west of Lipetsk is a far more old, attractive and photogenic place than any other settlement in Lipetsk Oblast. When traveling in this area consider staying in Yelets instead of Lipetsk. Yelets was founded in 1146 and today looks like a slice out 19th-century Russia. 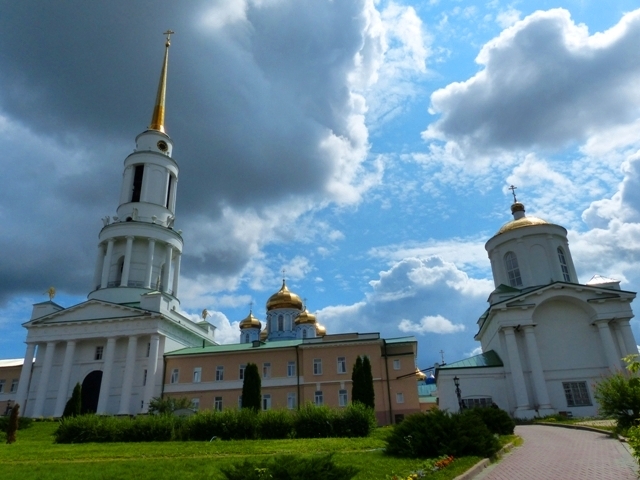 The huge Ascension Cathedral is visible from miles around. A good view is from the bridge across the Sosna River. Inside the cathedral you will find a fantastical multicoloured interior. The Great Count's Church built in the early 1900s has a modernist flair and one of its crosses is made of crystal. Do not miss the town of Zadonsk south of Yelets. 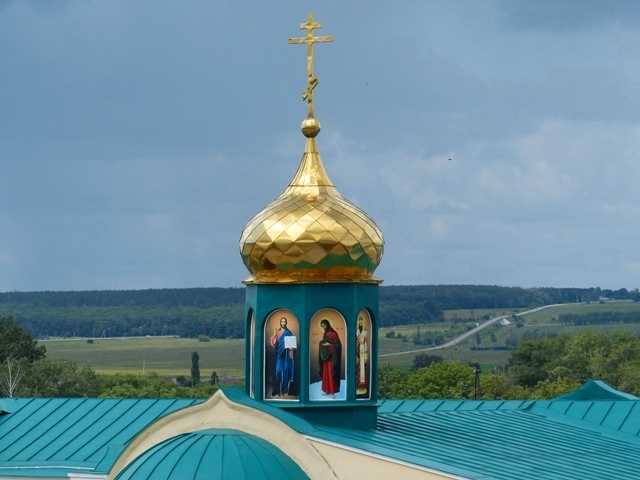 The colourful Nativity of Virgin Mary monastery founded in 1610 is surely worth visiting.